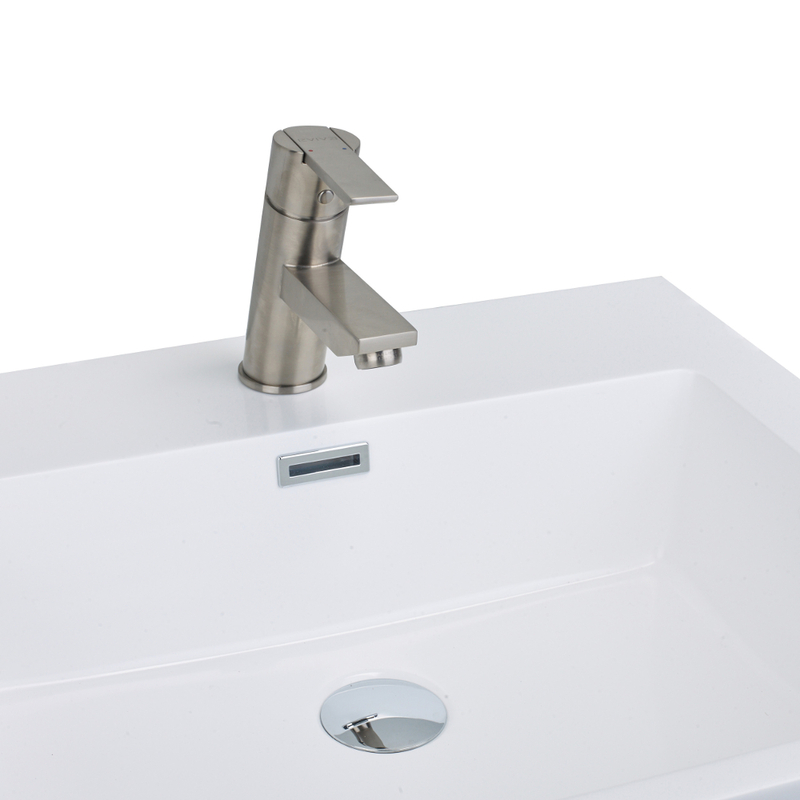 Eviva Bevera bathroom sink faucets are some of the best-selling modern brass bathroom sink faucets in the U.S. market. 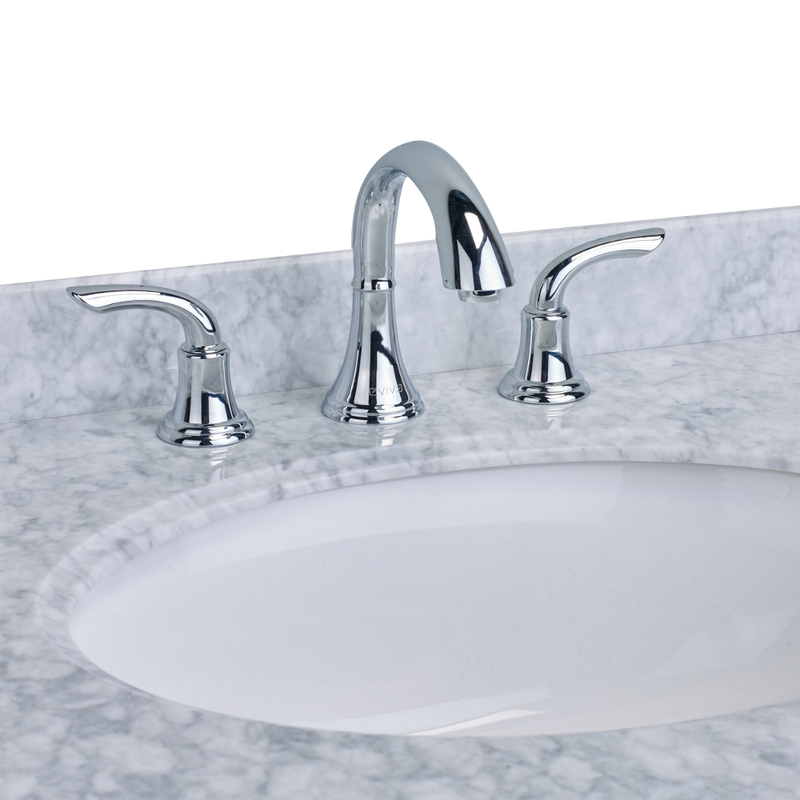 Bevera faucets have a one year warranty for assuring the perfect quality for a bathroom sink (1 hole) faucet. 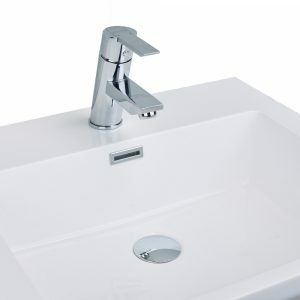 This faucet comes with a very high quality unique Brushed Nickel finishing that provides the bathroom vanity with a contemporary and clean look. 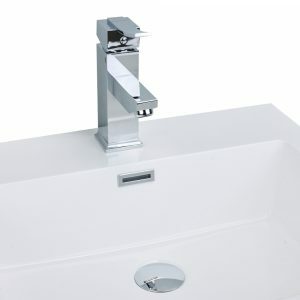 Eviva Bevera bathroom sink faucets are some of the best-selling modern brass bathroom sink faucets in the U.S. market. Bevera faucets have a one year warranty for assuring the perfect quality for a bathroom sink (1 hole) faucet. 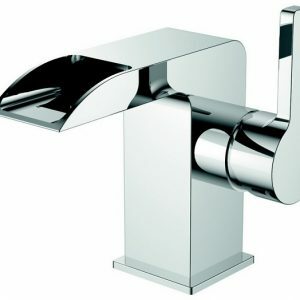 This faucet comes with a very high quality unique chrome finishing that provides the bathroom vanity with a contemporary and clean look. 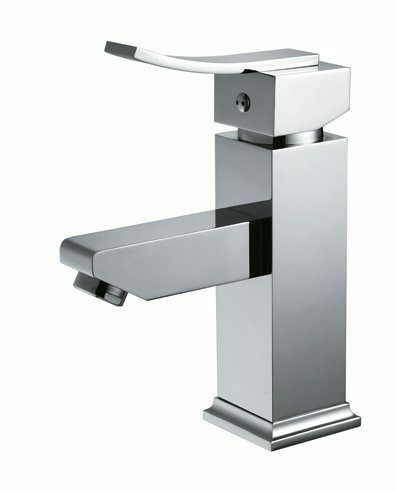 Eviva Butterfly widespread two handle bathroom faucet is one of the top of the line in the Eviva faucets collections. 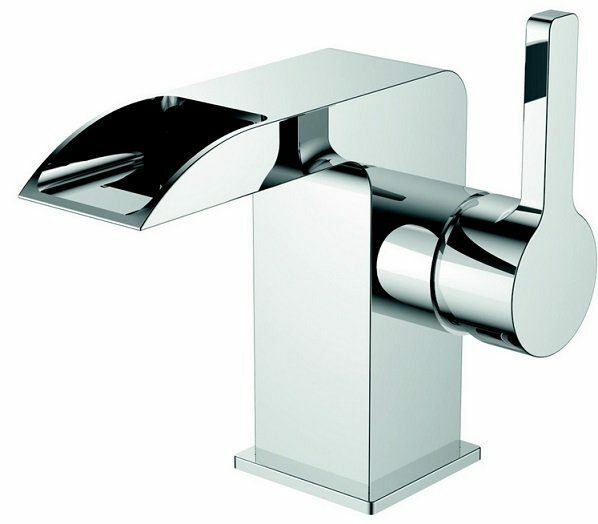 This two-handle bathroom faucet has a modern unique design that distinguishes the Eviva Butterfly from all the other faucets. 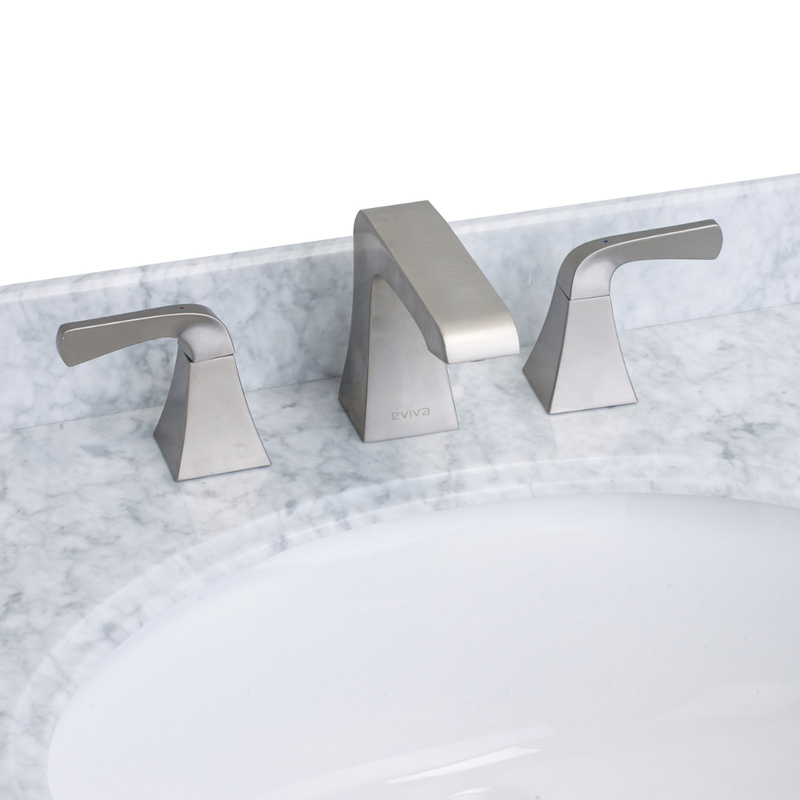 One of the best-selling brushed nickel faucets available in the U.S. market. 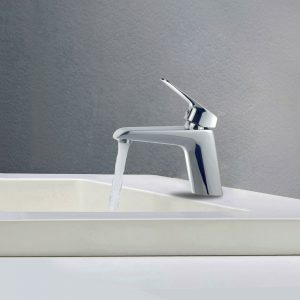 Eviva Butterfly widespread two handle bathroom faucet is one of the top of the line in the Eviva faucets collections. 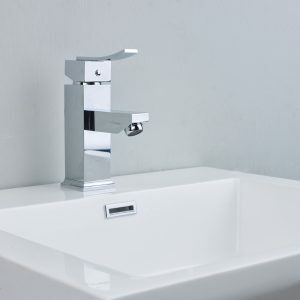 This two-handle bathroom faucet has a modern unique design that distinguishes the Eviva Butterfly from all the other faucets. 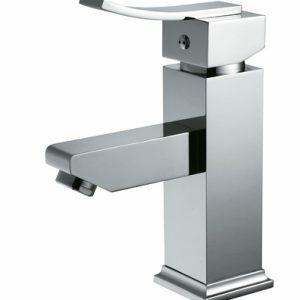 One of the best-selling chrome faucets available in the U.S. market. 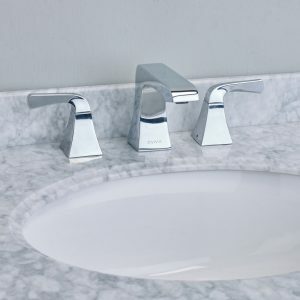 EVIVA Friendly Widespread (2 Handles) Bathroom Faucet (Brushed Nickel) complies with federal and state regulations for lead content EVIVA faucets are built tough. Their products live longer in one place than most people do. 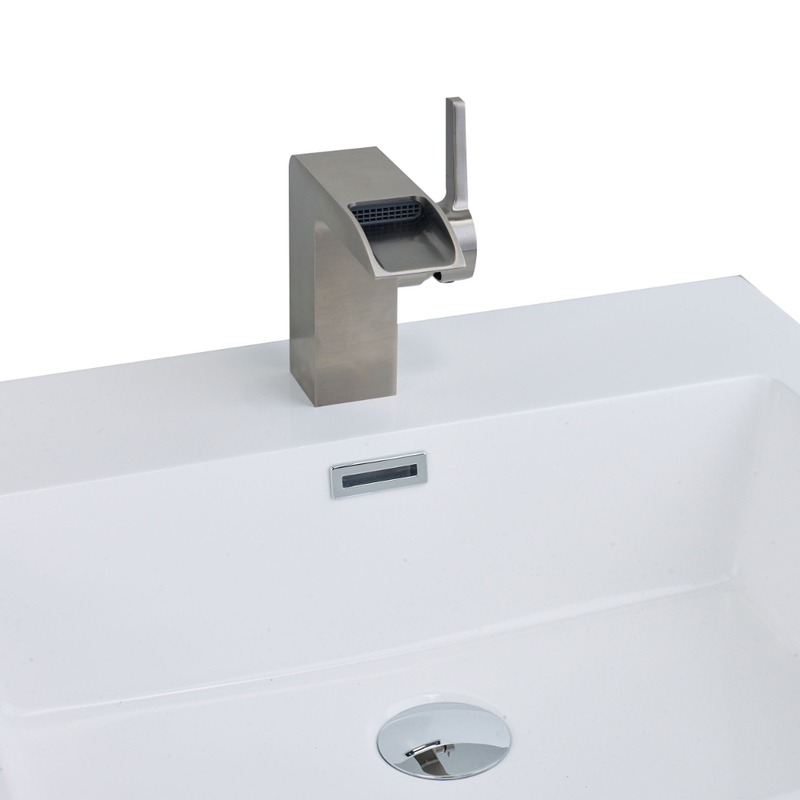 Drip-free ceramic disc valves, high-grade lead-free brass alloys, and stainless steel drain cables name just a few of the features which make EVIVA’s bathroom faucets the industry’s longest lasting. To back this up, all Eviva faucets are come with a one year warranty. The finish results in a flawless appearance that eliminates tarnishing, pitting, and peeling while hiding scratches. For this reason, Eviva faucet finishes are fully covered under the one year warranty. Water Conscious, 2012 EPA Water Sense partner of the year, Eviva faucets are acclaimed for saving water without sacrificing performance. With the latest pressure compensating aerators, Eviva faucets save 32% more water than other brands/models. 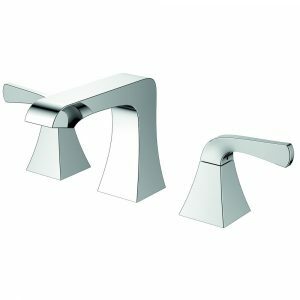 EVIVA Friendly Widespread (2 Handles) Bathroom Faucet (Chrome) complies with federal and state regulations for lead content EVIVA faucets are built tough. Their products live longer in one place than most people do. 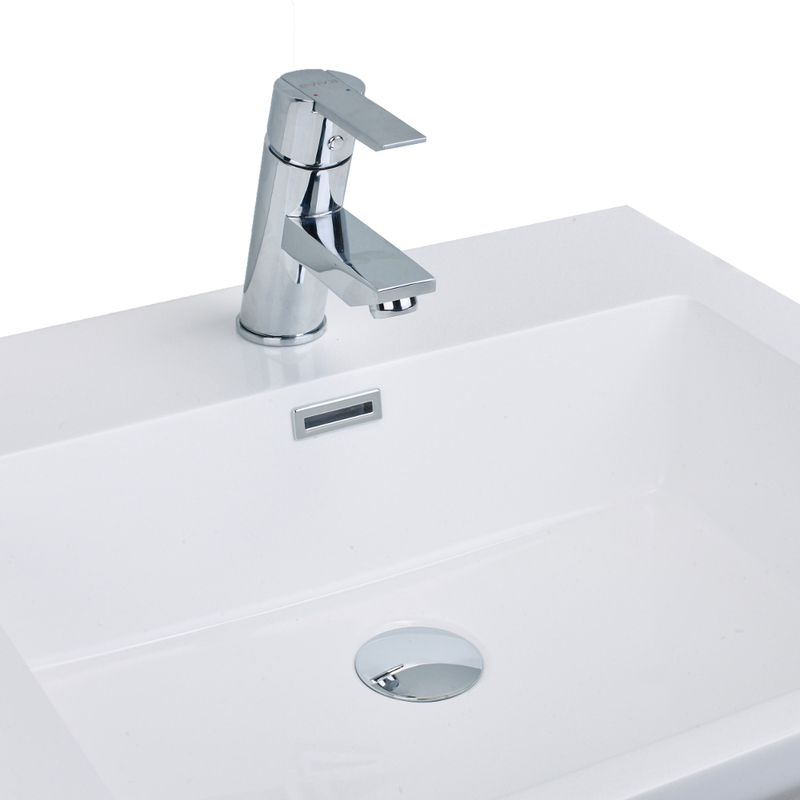 Drip-free ceramic disc valves, high-grade lead-free brass alloys, and stainless steel drain cables name just a few of the features which make EVIVA’s bathroom faucets the industry’s longest lasting. To back this up, all Eviva faucets are come with a one year warranty. The finish results in a flawless appearance that eliminates tarnishing, pitting, and peeling while hiding scratches. For this reason, Eviva faucet finishes are fully covered under the one year warranty. Water Conscious, 2012 EPA Water Sense partner of the year, Eviva faucets are acclaimed for saving water without sacrificing performance. With the latest pressure compensating aerators, Eviva faucets save 32% more water than other brands/models. Eviva Jaida C. bathroom sink faucets are some of the best-selling modern designed brass bathroom sink faucets with their unique side handle that provides the bathroom vanity with a contemporary look. 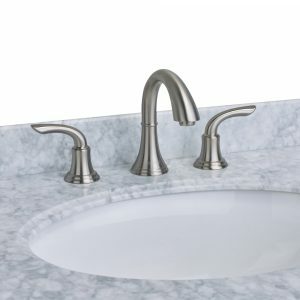 This faucet comes with a very high quality unique brushed nickel finishing that provides the bathroom vanity with a clean look. Eviva Jaida comes with a one year warranty for assuring the perfect quality for a bathroom sink single handle (1 hole) faucet. Eviva Lotus bathroom sink faucets are some of the best-selling modern brass bathroom faucets with their unique curved design. 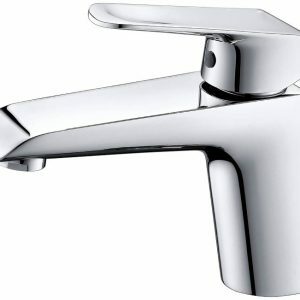 They come with a one year warranty for assuring the perfect quality for a bathroom sink single handle (1 hole) faucet. This faucet style comes in Brushed Nickel with a very high quality finishing that provides all bathroom vanities with a clean look. Eviva Lotus bathroom sink faucets are some of the best-selling modern brass bathroom faucets with their unique curved design. 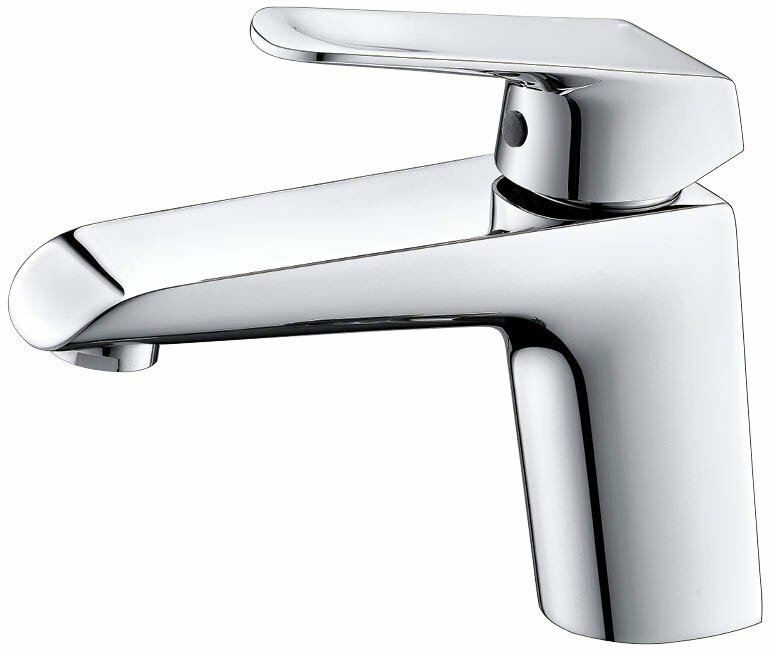 They come with a one year warranty for assuring the perfect quality for a bathroom sink single handle (1 hole) faucet. This faucet style comes in Chrome with a very high quality finishing that provides all bathroom vanities with a clean look. Eviva Midtown bathroom sink faucets are one of the best-selling modern round design brass bathroom sink faucets in the U.S. market. one year warranty for assuring the perfect quality for a bathroom sink single handle (1 hole) faucet. This faucet style comes in Brushed Nickel with a very high quality unique finishing that provides the bathroom vanity with a contemporary and clean look. Eviva Midtown bathroom sink faucets are one of the best-selling modern round design brass bathroom sink faucets in the U.S. market. one year warranty for assuring the perfect quality for a bathroom sink single handle (1 hole) faucet. 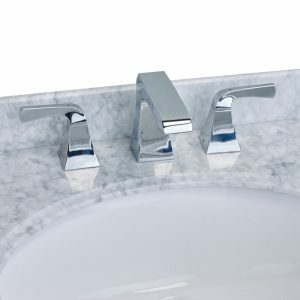 This faucet style comes in Chrome with a very high quality unique finishing that provides the bathroom vanity with a contemporary and clean look.